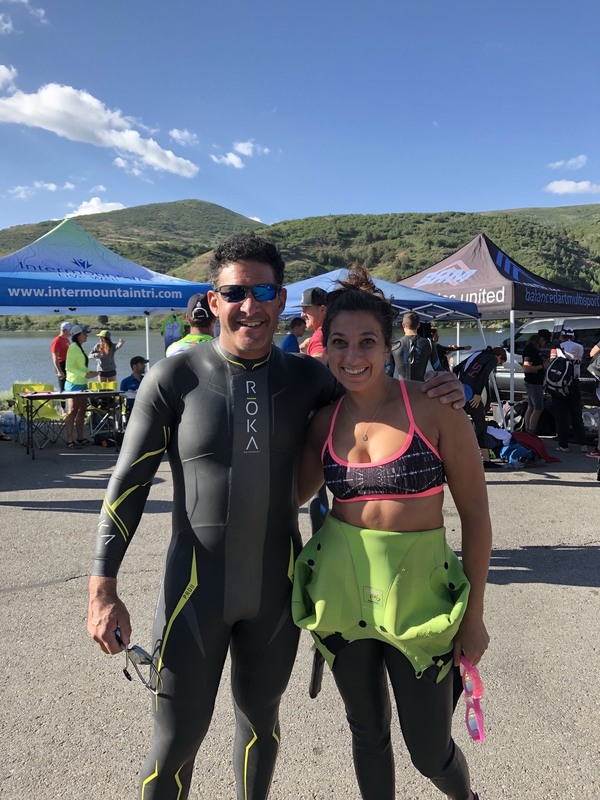 This is a FREE open water swimming clinic, presented by Intermountain Tri and BAM, featuring ROKA. 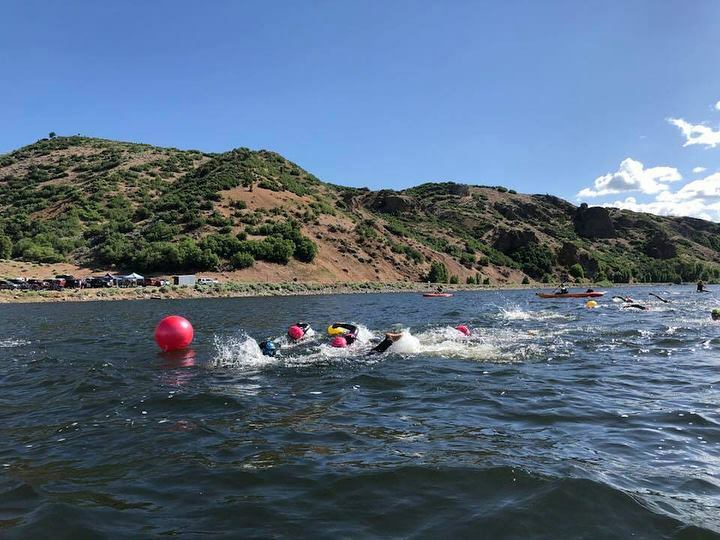 Meet at the Rock Cliff Area of Jordanelle State Park (southeast corner of the reservoir) at the small boat ramp at 8:00am. Be prepared to pay the park entrance fee of $7. Park at the shuttle parking area about 1 mile prior to the boat launch area. Plan on riding your bike or walking to the area, as the parking lot at the ramp is closed to cars on Saturday. 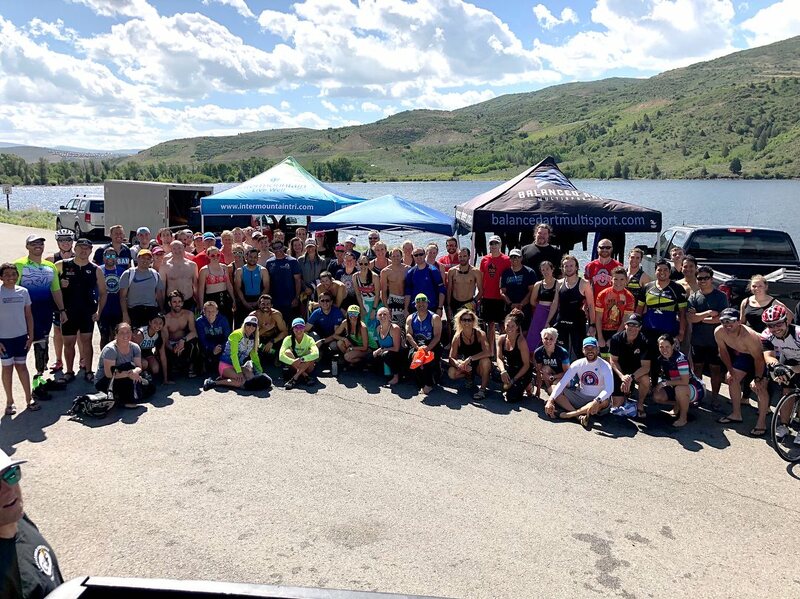 Join Intermountain Tri with just your email. 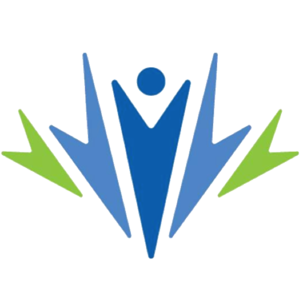 The clinic schedule and additional important information is on the event page.